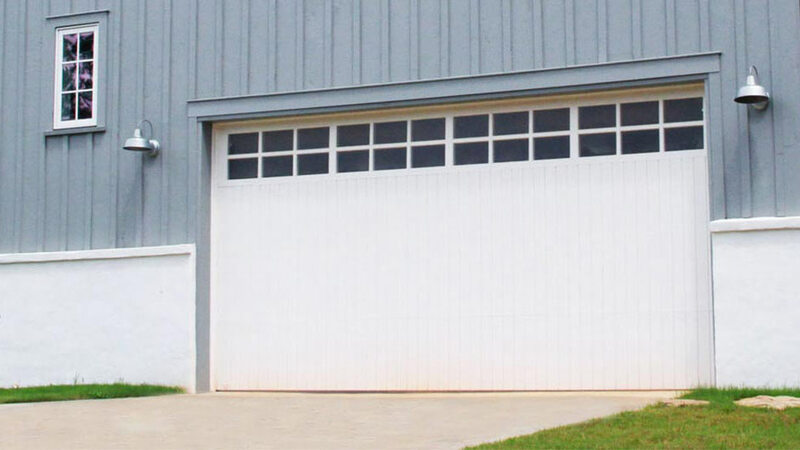 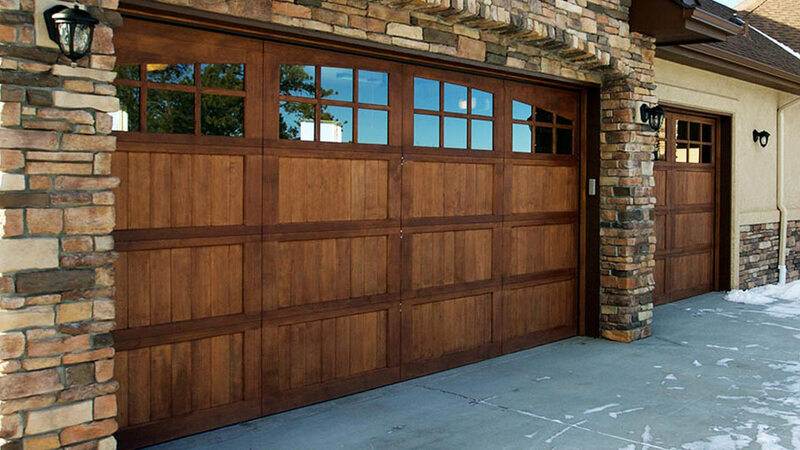 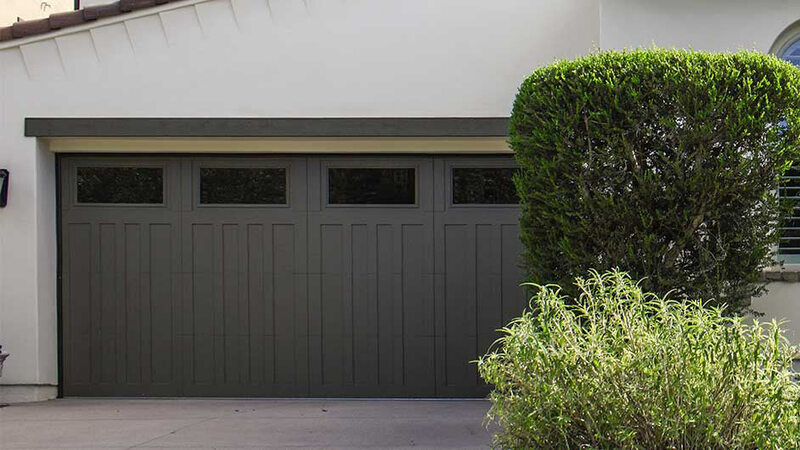 Wayne Dalton aluminum garage doors come in two different model numbers – Model 8800 and Model 8450 Luminous™. 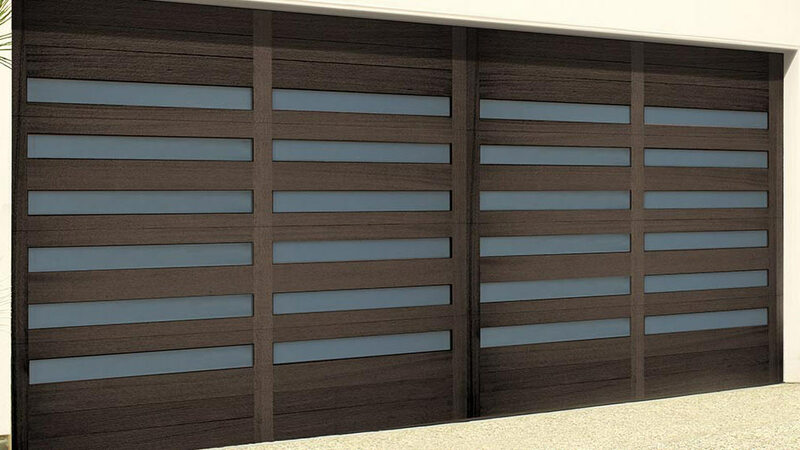 These contemporary doors made of glass and aluminum complement your home’s clean, modern look. 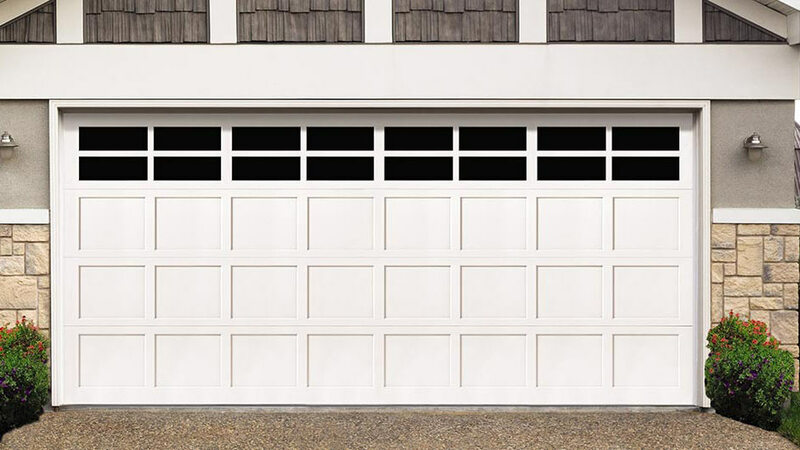 The large full view glass panels beautifully fuse indoor and outdoor spaces, enhancing your home’s glass expanses and patios. 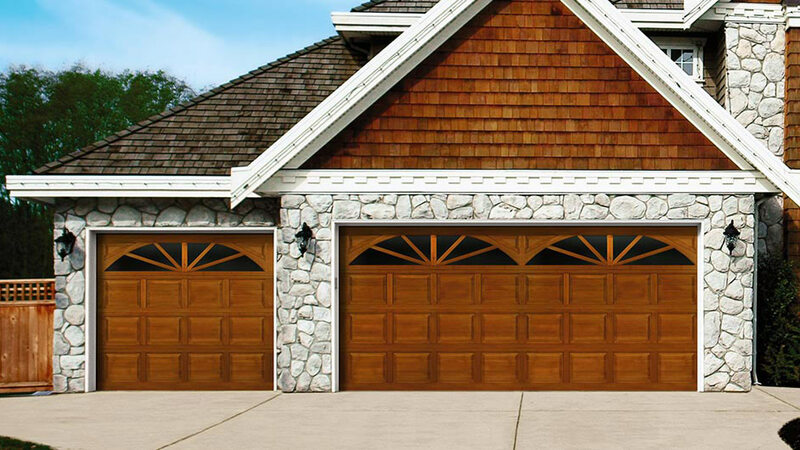 Their rugged, anodized aluminum construction makes them virtually maintenance-free.